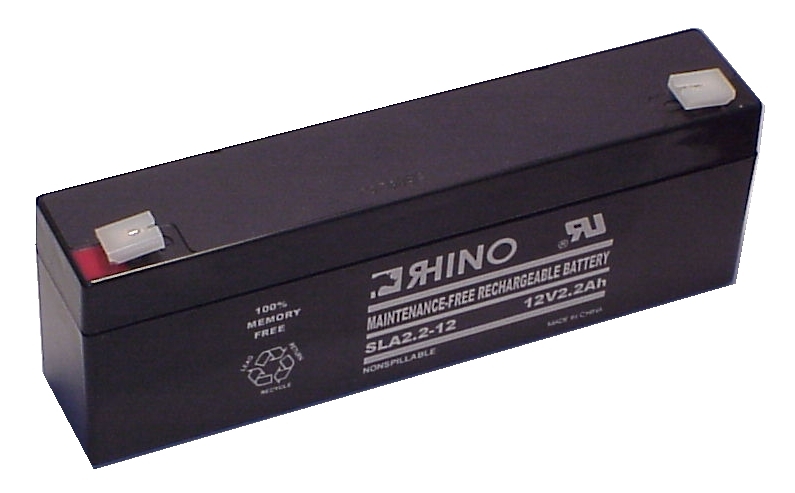 Replaces ABBOTT LABORATORIES OMNI FLOW 4000 PLUS SLA Battery - 12.0 V 2200 mAh. Guaranteed to meet or exceed OEM specifications. 1 Year Warranty.